Wonderful presents that every dog will love! From wonderful treats to exciting countdowns… Make Christmas a happy time for all the family including your pet with our festive treats. Countdown to the holidays with a festive collection of stockings, advent calendars, Christmas baubles, Candy Canes and more. We have a great range of Christmas gifts to help you and your four legged friend into the festive spirit. 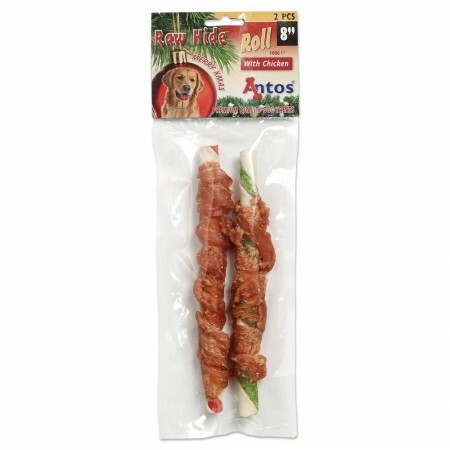 There are always magical treats, sure to get your dog’s tail wagging. Start the festive show and choose our fun and festive treats and make sure you have your poochie present under the Christmas tree. Yummy edible dog treats are a great gift idea. Sweeten your precious dog this year with our presents. Designed for endless chewing fun our Christmas Candy Cane is brightly striped and all made from natural rawhide. Be sure to include your dog when hanging the family’s stocking. 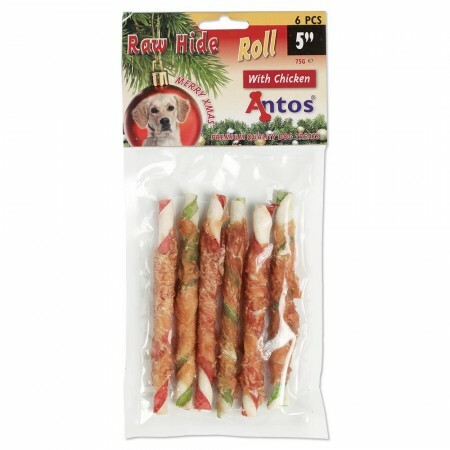 Our Christmas Snack Stocking is an adorably festive red sock with all tasty delights which your dog will love. Our Christmas Advent Calendar is truly all dogs want for Christmas and gives plenty of excitement. There are 24 items leading up to December 25 for every day including chicken, duck, fish and dental treats – and even a Christmas Tree! But of course, you and you dog will have to wait every day to open a new door to discover each one. A wonderful present that every dog will love. And like Santa, we can deliver these pet presents to anywhere in the world.